PAULINE BAKES THE CAKE! : Gummy Bear 'Gangnam Style' Cake! Gummy Bear 'Gangnam Style' Cake! This Gummy Bear cake is the second of two 'Gangnam Style' cakes commissioned by Rachel for the joint birthday celebration for her dad and her baby boy. For Dad, it was the PSY 'Gangnam Style' cake in black, blue and silver. For little Jace who turns one, it is this fun and colorful cake, featuring a 3D sugar art figurine of Jace's favorite Gummy Bear in the "Gangnam Style' dance pose. 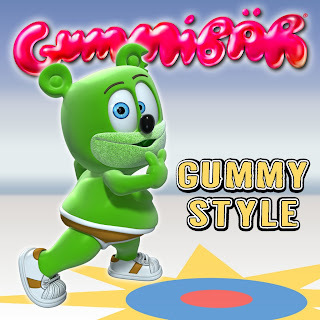 Click http://www.youtube.com/watch?v=PHIaeHAcE_A&feature=youtu.be to play the video of Gummy Bear performing the "Gangnam Style' dance. Enjoy! Gummy Bear in the groove with his signature orange underwear and running shoes!! 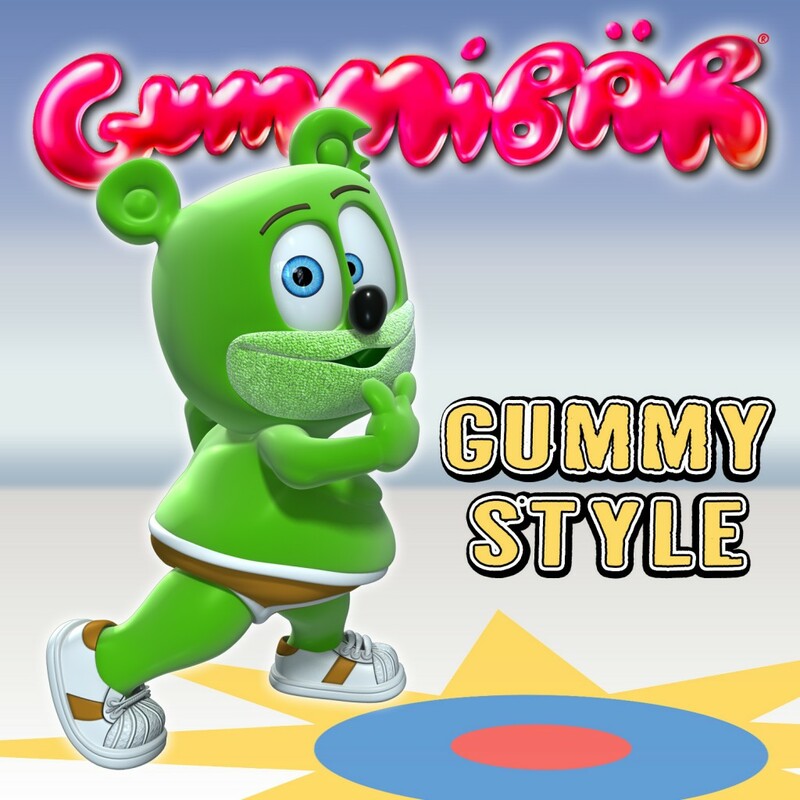 Visual of Gummy Bear 'Gangnam' Style'! Princess Aurora... The Sleeping Beauty Awakens!